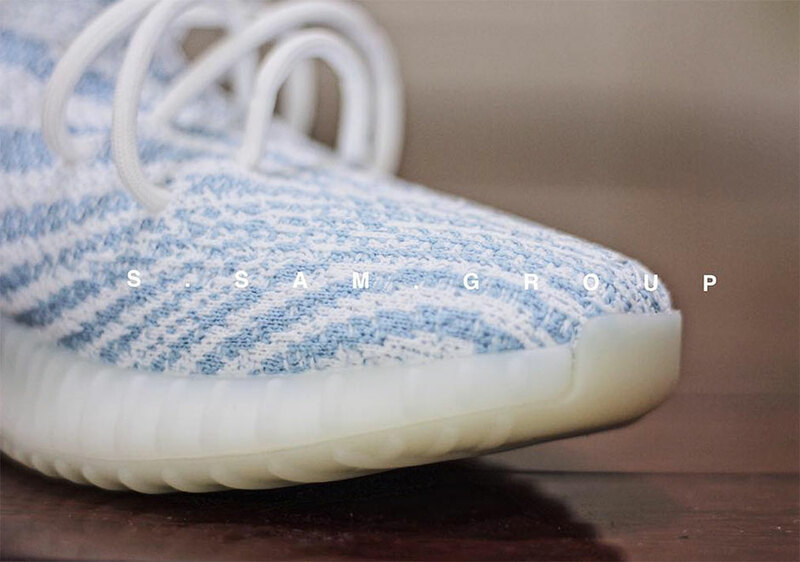 A new sample colorway of the adidas Yeezy Boost 350 v2 surfaces today, giving us a hint of what’s potentially to come in an already massive year for the Yeezy. 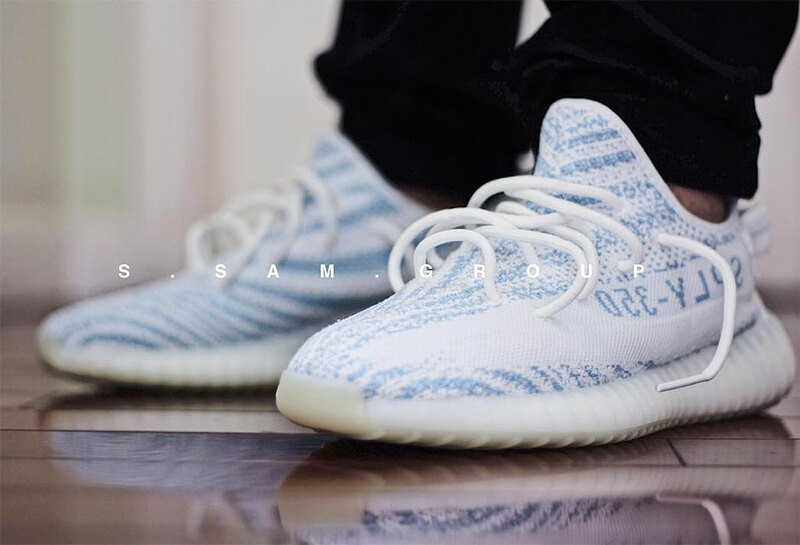 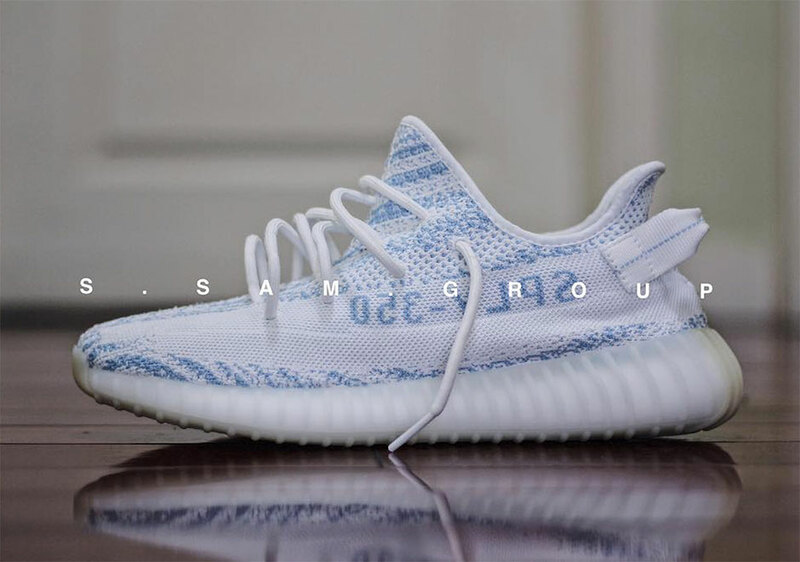 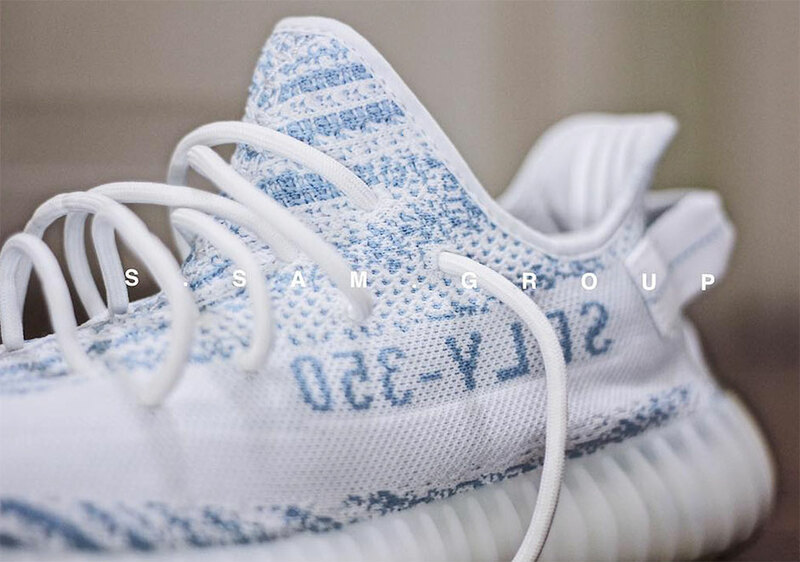 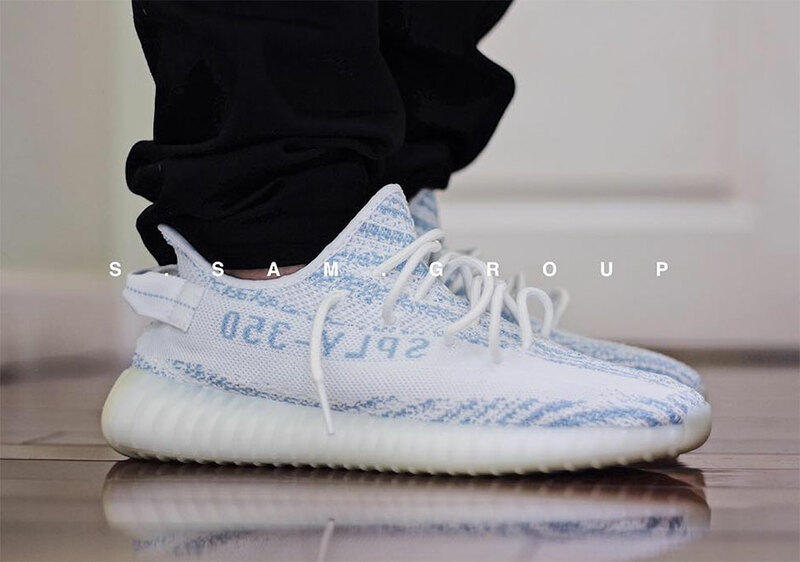 This white and light blue color-combination shares a similar knit pattern of the “Zebra” edition that dropped in late February, complete with a milky why Boost sole and a heel-tab. 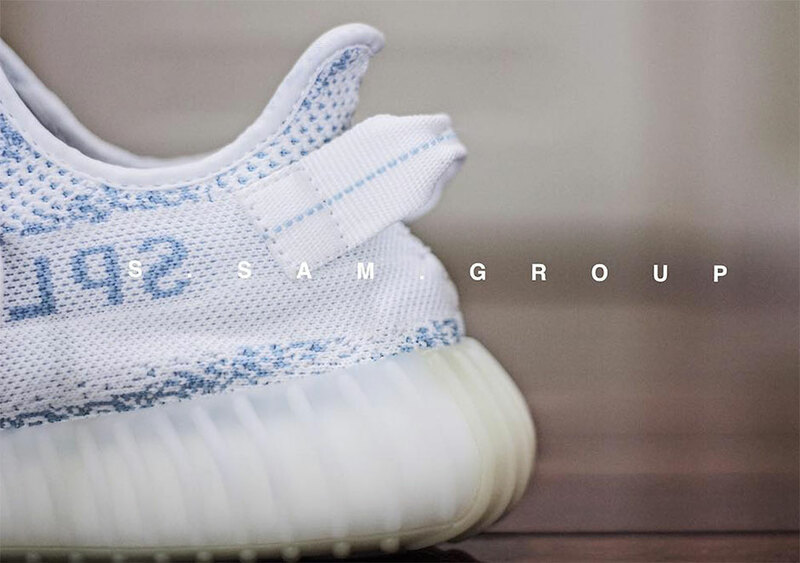 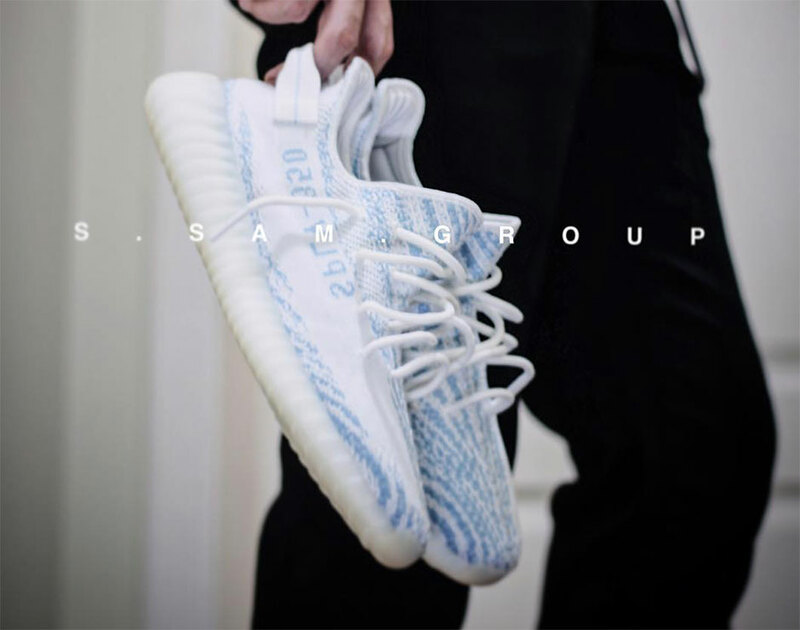 Release information is not known yet, so check out this first look and stay tuned for more adidas Yeezy updates.